What Project Management Style is Right for Your Web Project? The Over Documentation Issue: How to manage website design documentation, from one single place. What are the best keyboards for designers? here our pick. So let’s talk about how to promote your YouTube channel the right way, and get more subscribers. I know a lot of you feel that you’re struggling to get YouTube subscribers, and I want you to stop focusing so much on that, what about some practical advice that’s going to help you get you subscribers, and grow your YouTube channel the right way; without doing any scummy or spammy tactics. With that being said, there are some things that I did start out that I think will help you, and are very important. I did a focus less on marketing and promoting my channel initially than I did on search, and I’ve done several videos on how to use tags, titles, and descriptions to help you rank better in YouTube search. You don’t really need to worry about the subscribers immediately; the first thing you need to worry about is people actually watching your videos, because if you don’t get views, how are you going to get subscribers? Subscribers are a result of getting views; so think about first, what’s going to get your video view more, and get their attention. It’s not just enough to show up or to put it in Facebook or Twitter, people actually have to click on it, and actually watch it, enjoy it, and then subscribe. So how do you promote it to the right people that might care about it? Well first you need to really think about who your audience is; you know a lot of you sit there and you’re trying to do sub for sub, and you’re trying to self-promote your channel on my channel, and it hasn’t even occurred to you that the people who watch my videos, probably are not interested in the that you’re talking about. If you’re you know beauty blogger, or a fitness guru, or a YouTube gamer; there’s a real strong chance that my audience is probably not interested in that content because they’re coming to my channel for how-to tutorials, or figuring out marketing stuff to grow your business, or trying to figure out whether or not they can build their freelance career; the odds are that somebody who’s trying to learn Photoshop, or grow a business, or quit their day job, is probably not interested in spending time watching your gameplay videos; so that’s probably a bad idea. The thing you should do is you should look at groups who are in Facebook, and people who are having Twitter chats, and you should engage with them, and then if you think that your video content is something that they would care about, based on the conversations that you’ve had, or the interest of the group; then share them there but don’t be spammy; actually write a little post explaining what this video is about, and who would care about it, and maybe they’ll be interested; also consider starting a Facebook fan page, and posting and promoting your videos there; again make sure you give it some context, so people know what they’re watching and why. The other thing is, don’t just tweet your videos to people for no reason; look at what they’re talking about, and see if your video can actually provide them some real value, whether it’s entertainment, or whether it’s information, whether it’s motivation even for what they’re trying to accomplish. The other thing is, you should probably have your own website and blog; this is a great way to promote your channel because it gives you another opportunity to be found in a Google search instead of just a YouTube search; so really think about that. If you don’t know where to start with a website, consider getting web hosting from bluehost.com; you can actually use my link in the description, or in the info card up here, and that will take you to bluehost.com, so you can sign up for some hosting, start your blog; I recommend using WordPress because that’s going to actually help you rank in Google search. WordPress is one of those things where even if you don’t know necessarily how all that stuff works, which I will cover in future videos in my tutorial series; then you still have a real shot at ranking in Google because of the way that it’s set up, so you don’t have to know a ton about websites and coding to be successful at that. YouTube comments are not the place to promote your channel; in fact, when people do that here on my channel, all I do is ban them from the comments section, and report them as spam. What I will say is if you want to use the YouTube comment section to get people interesting you, have a real conversation, and make sure that the About section of your YouTube channels been filled out, so that if they hover over your thumbnail, they can actually see what your channel is about and whether it’s something they’re interested in or not, based on the fact that you’ve contributed to the conversation. Think about YouTube’s comment section as a room that you’re in, and people are talking, and they’re laughing; if you come into that room, and everyone’s talking about their relationships, and their significant others, and you come in, yelling about whatever you want to yell about; those people are going to kick you out of the room, and they now think you’re rude. So when you’re doing sub for sub, or telling people to check out your channel in someone else’s YouTube comment section, it’s actually the wrong way to promote your channel, and all you’re doing is hurting your channels growth because you’re being reported, and flagged as a spammer, and that’s not going to really get you anywhere. So just keep that in mind, and remember if you’re doing that in my comments section, you might think that I don’t pay attention to my comments because of how many subscribers I have, but guess what; I replied almost everybody; I kill 5 to 10 minutes of my day, every single day reporting spammers, and flagging people; yeah I do that. Do everything you can to make your channel subscribe worthy, make it easy for someone to understand what the value of your channel is, and whether it’s a place for them. Think of your YouTube channel as an exclusive club for elite members that have particular interests and taste; you don’t want to have everybody subscribe to your channel, I mean maybe you do, but it’s not practical; your video content isn’t going to make everybody happy, so really care about the people who are subscribed to you, make sure that you’re encouraging them to share your videos, and make sure that you’re engaging with them; because if you’re replying to your comments, and you’re listening to your fans, then there’s a better chance there now share your videos, and promote your channel for you, which is just going to make it a lot easier, especially if you’re a smaller YouTuber. 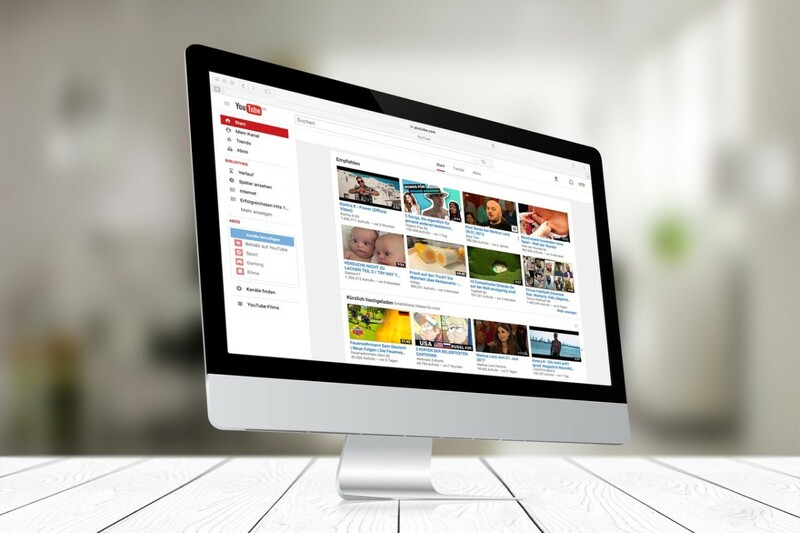 Are you ready to convert your hobby channel into a Youtube Empire? 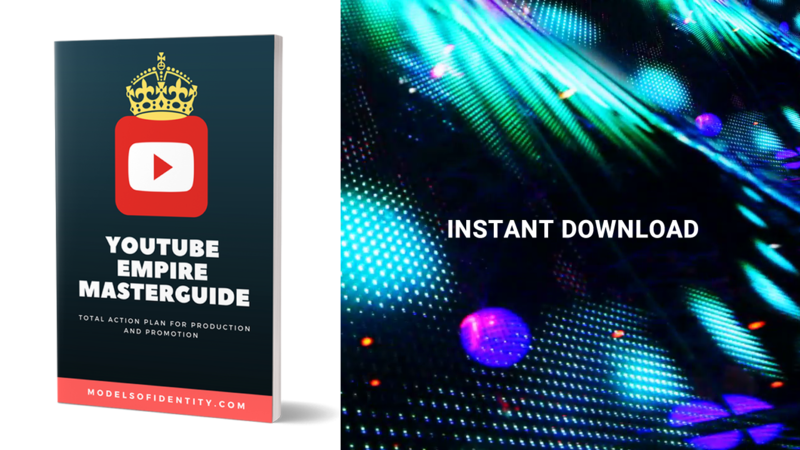 This master guide will show you the most effective tactics and techniques the top 100 YouTubers use to create an all-year-round revenue stream. Check it out! Next Post → What Project Management Style is Right for Your Web Project?